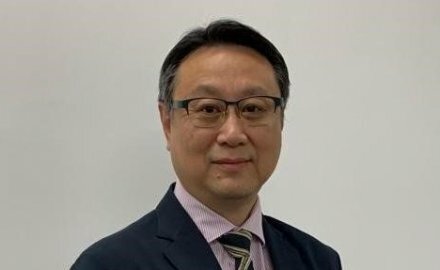 Kenny Siu has started as the Chartered Insurance Institute’s regional director for Asia-Pacific, based in Hong Kong. The move, according to a statement from CII, further supports CII’s objectives in Hong Kong and across Asia Pacific; the position had been vacant since Helen Roberts left the role at the end of 2018. He joins CII from Standard Life, where he held various roles, including director of alternative distribution, sales director and regional sales director; he has over 30 years of experience in both general insurance and financial planning. Siu (pictured) is reporting to London-based Keith Richards, CII’s managing director and chief executive of the personal finance society. “We are really pleased to have [Siu] joining us at such a strategically important time when positive growth potential across the region is being aligned to the raising of professional standards,” said Richards. “He brings with him a wealth of experience and insights into the general insurance and financial planning professions and will be a true asset to the CII during our global expansion.